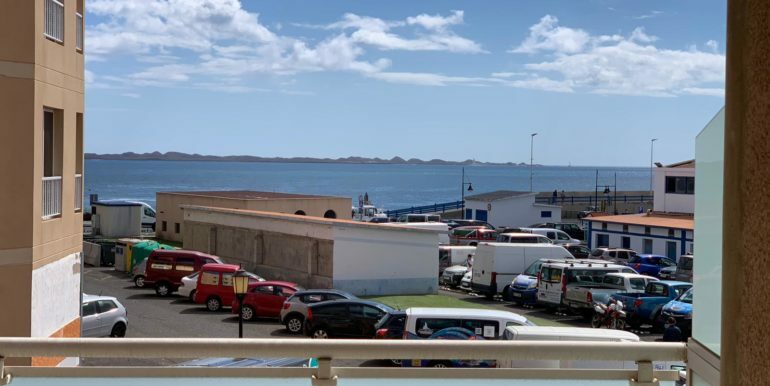 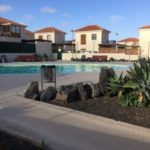 First floor apartment for sale near the harbour of Corralejo, just in front of the sea and only a few minutes walking from the town centre. 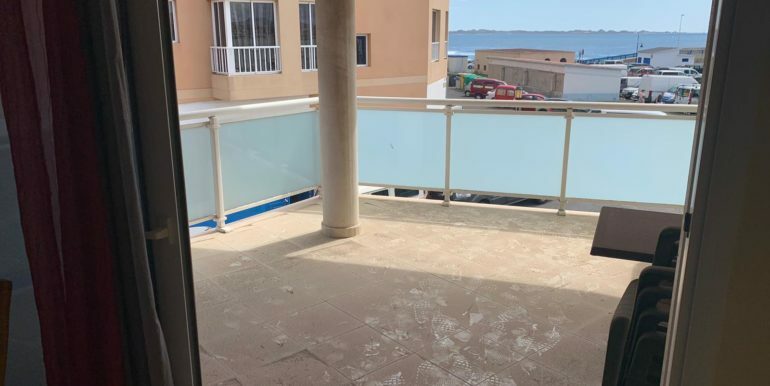 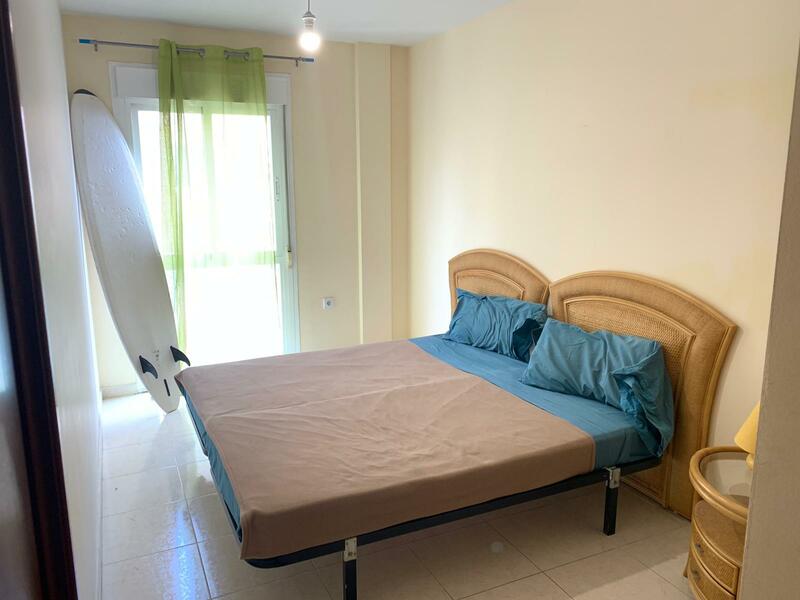 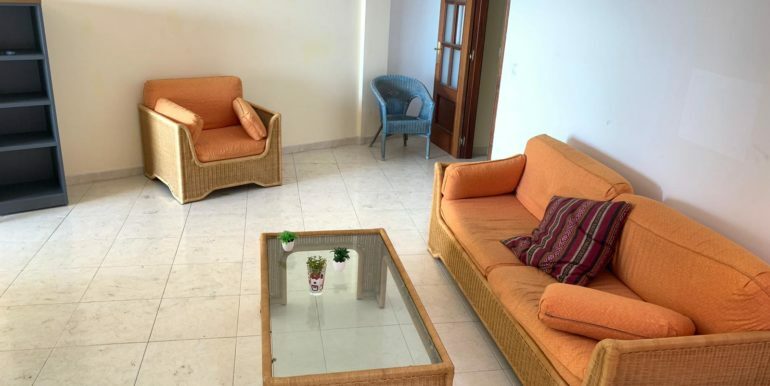 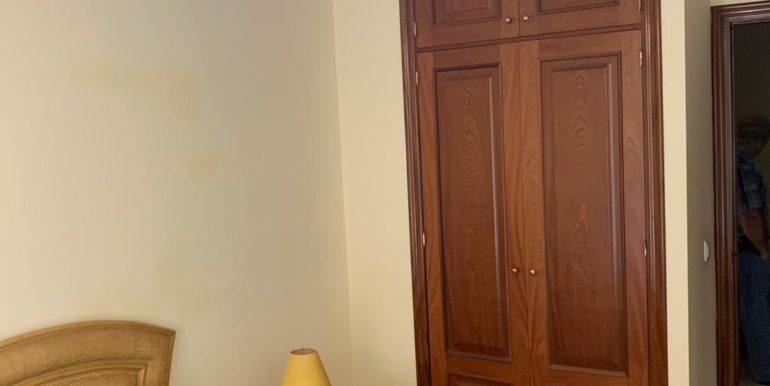 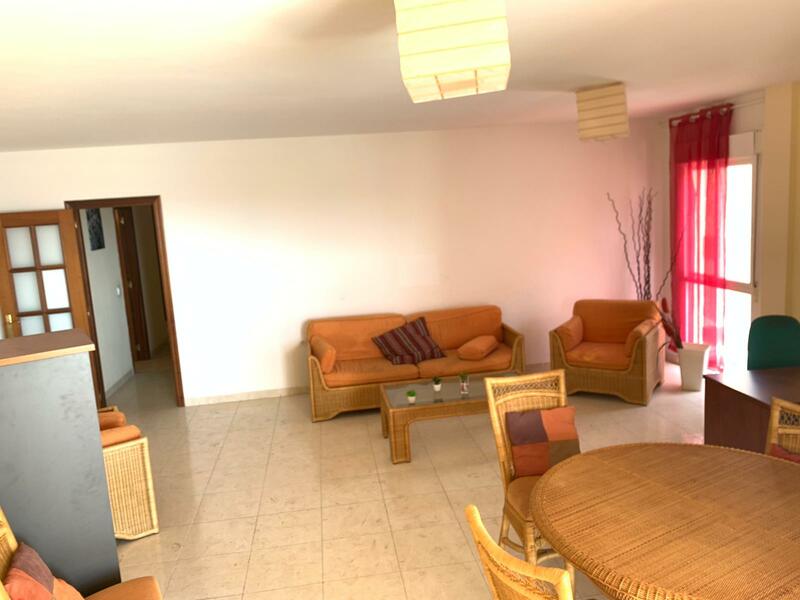 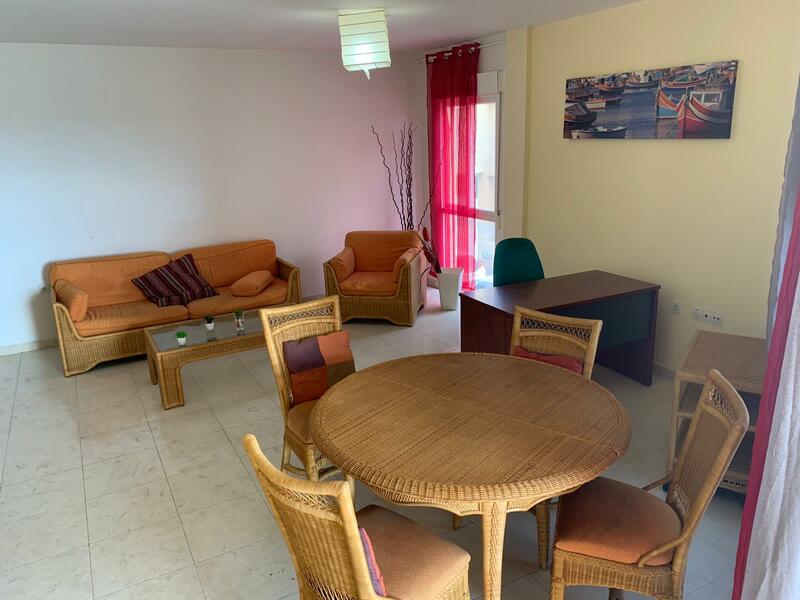 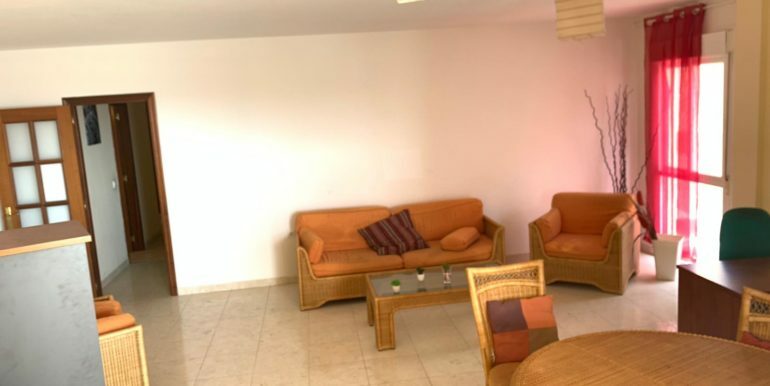 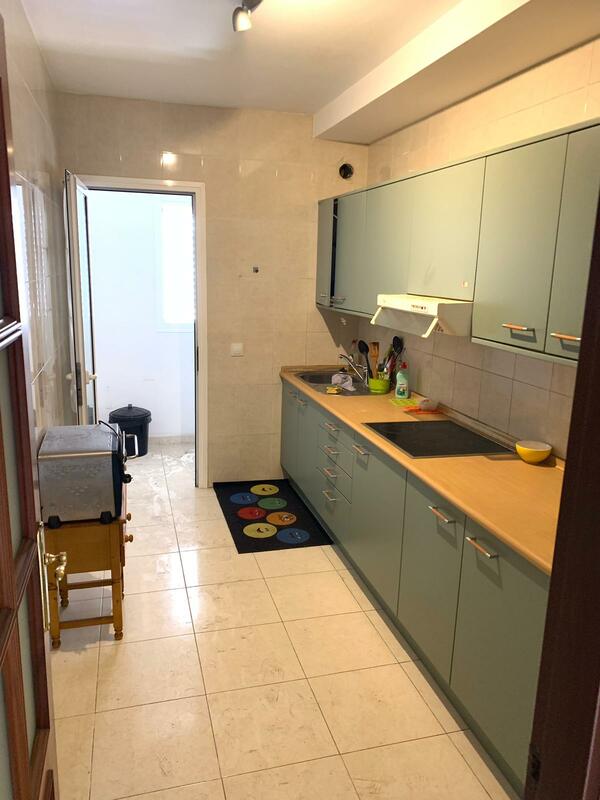 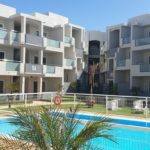 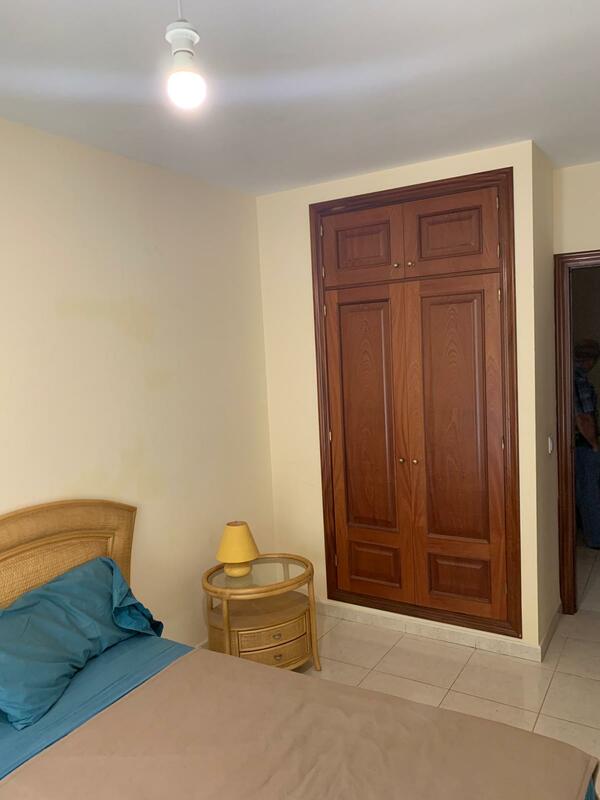 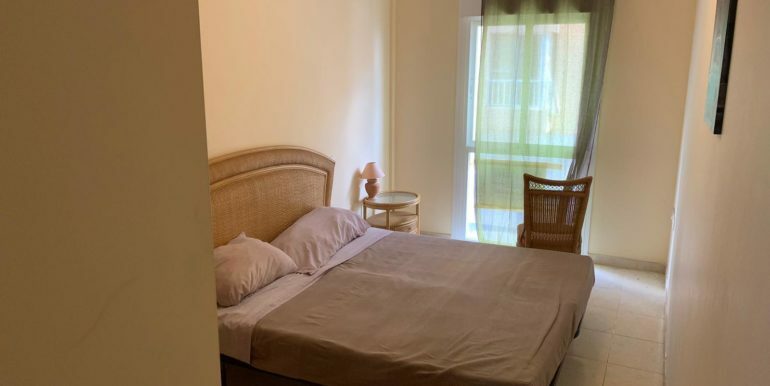 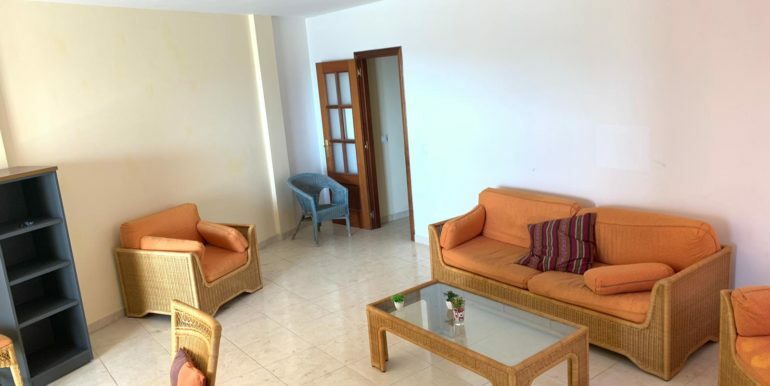 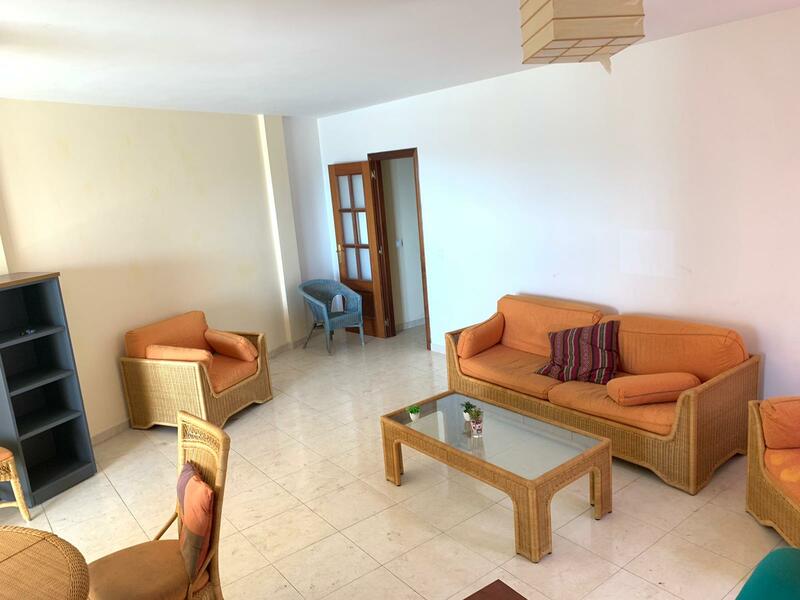 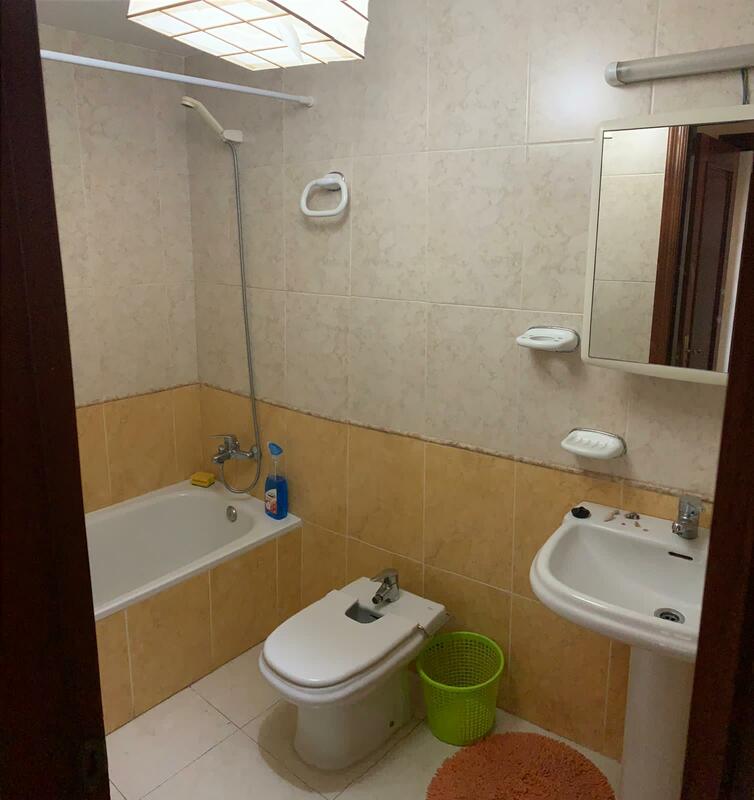 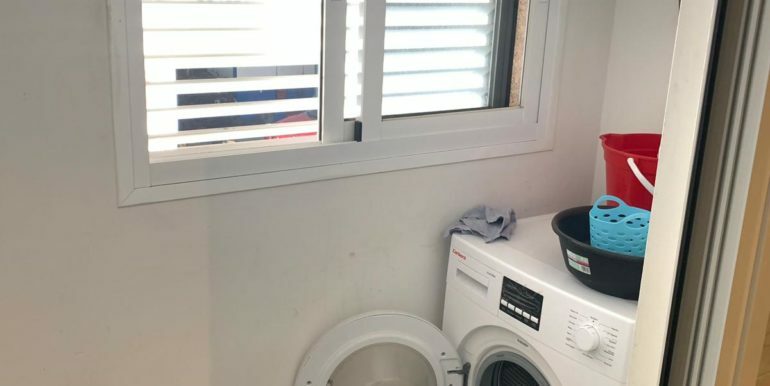 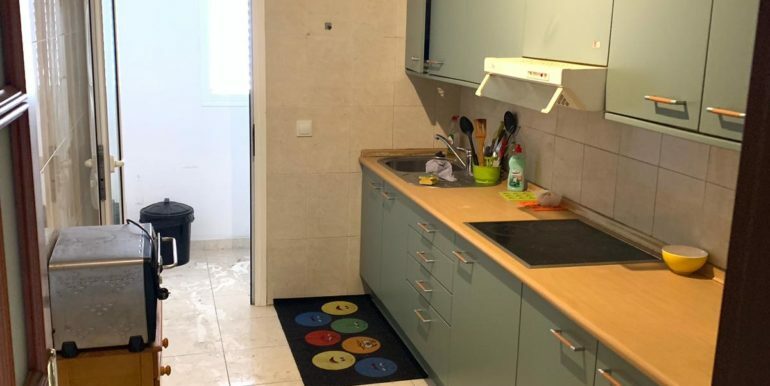 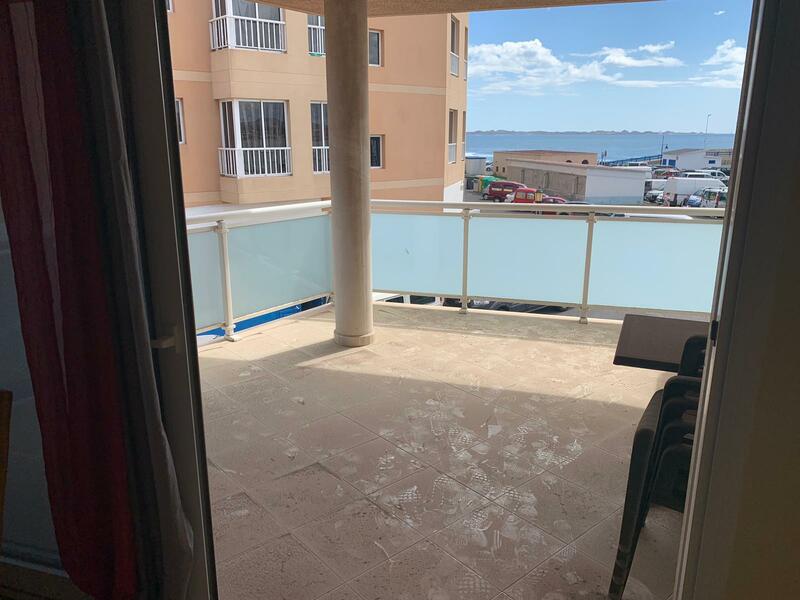 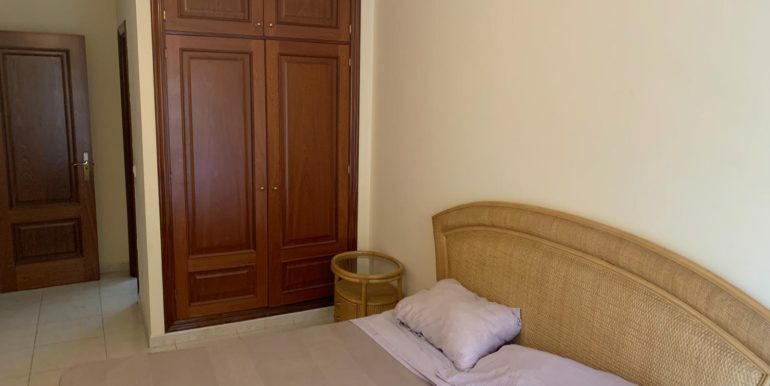 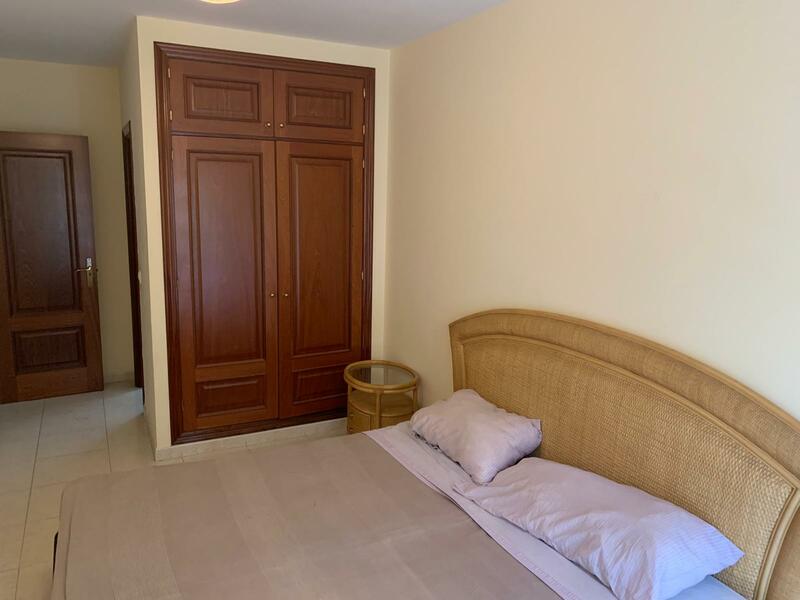 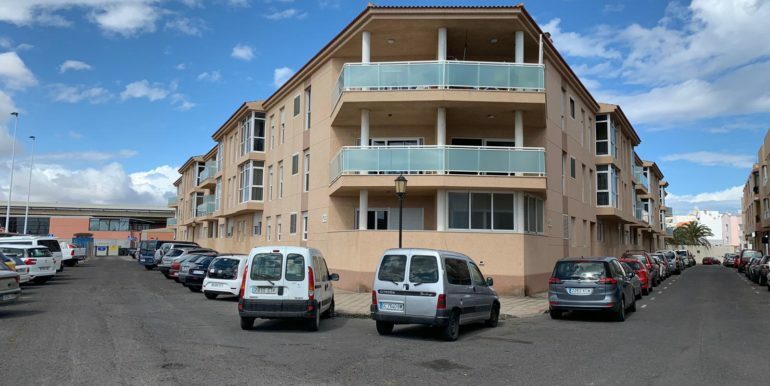 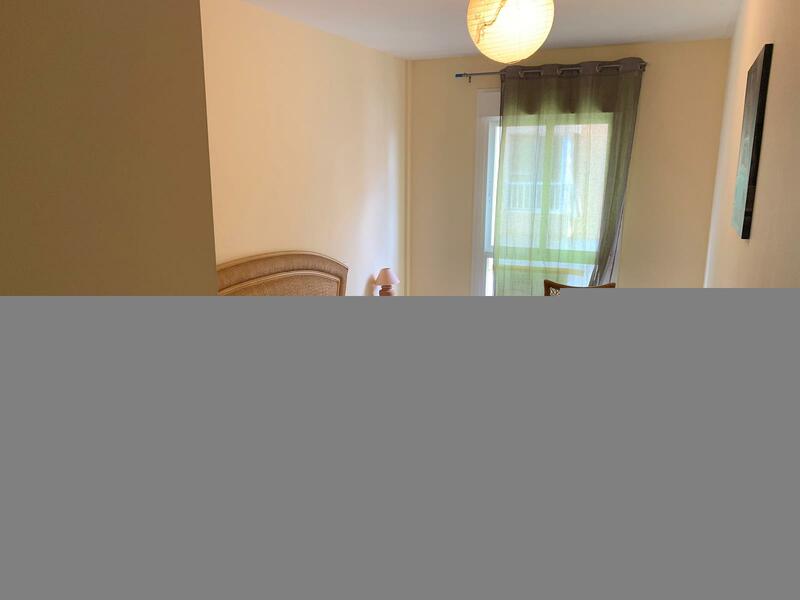 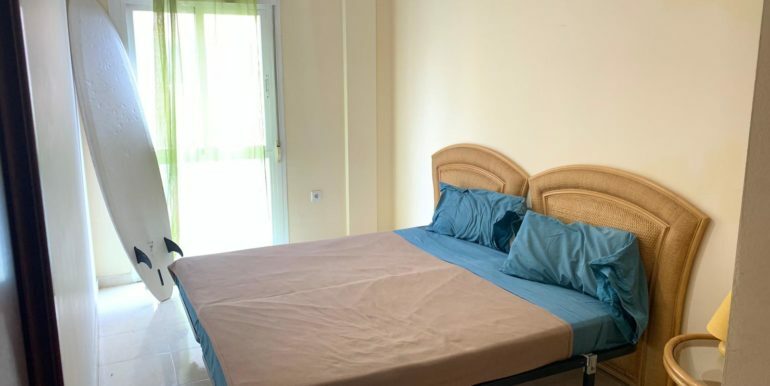 Really spacious and bright this property boasts of two bedrooms with fitted wardrobes, two bathrooms, one of them in suite, fitted kitchen with laudry room an a large living room with access to the sea view terrace. 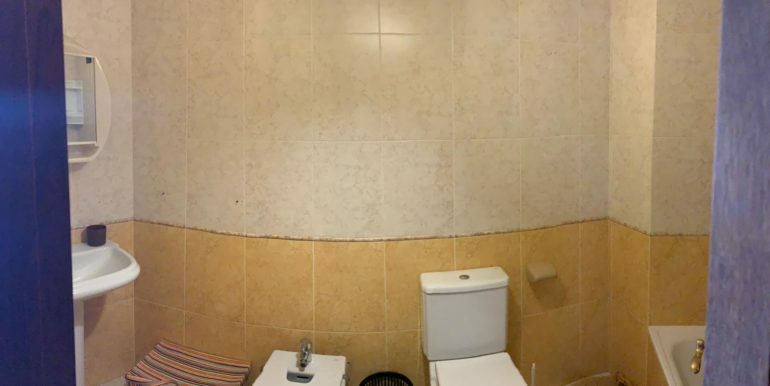 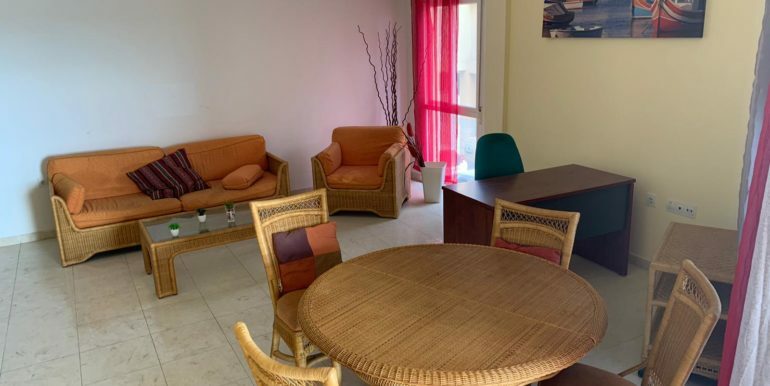 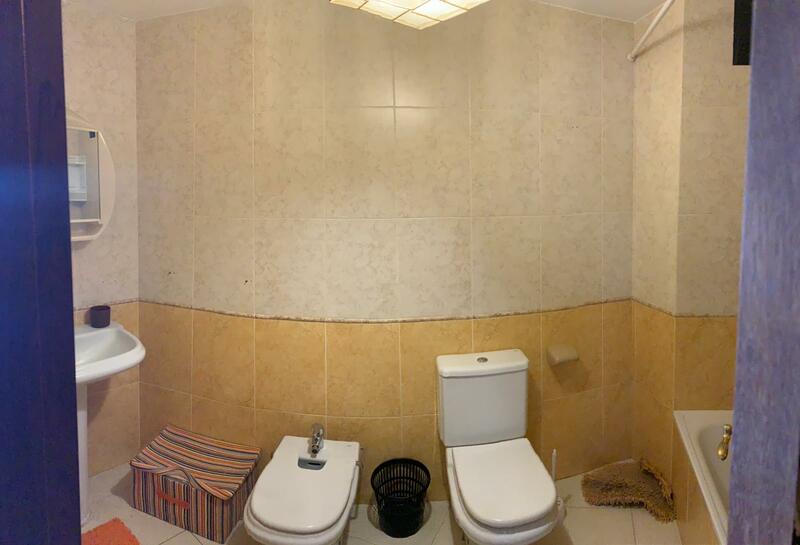 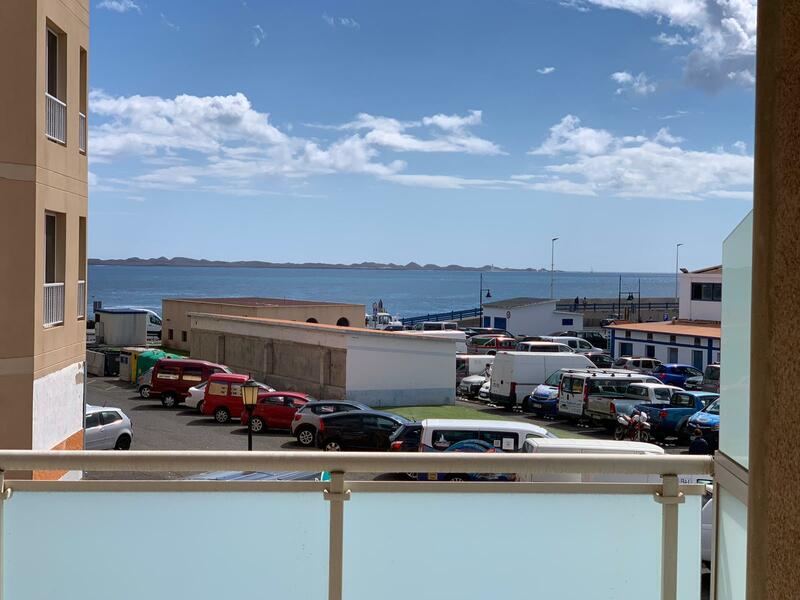 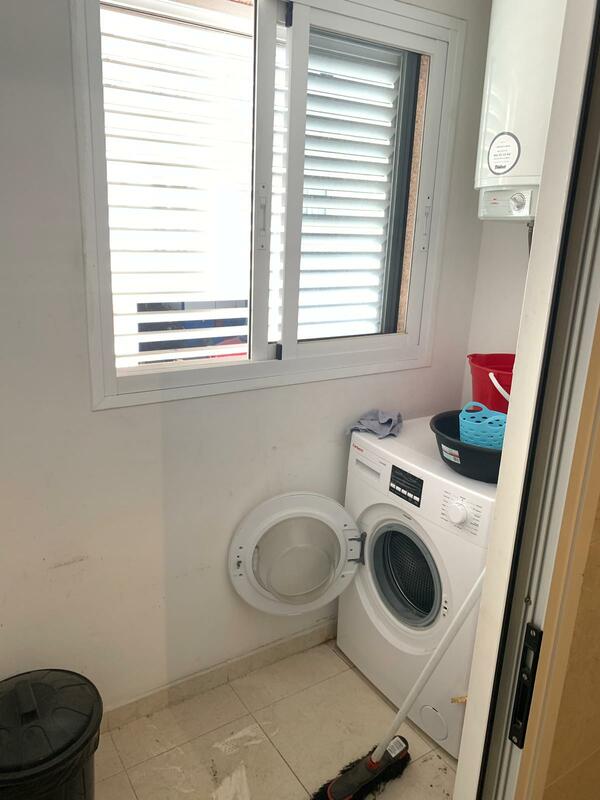 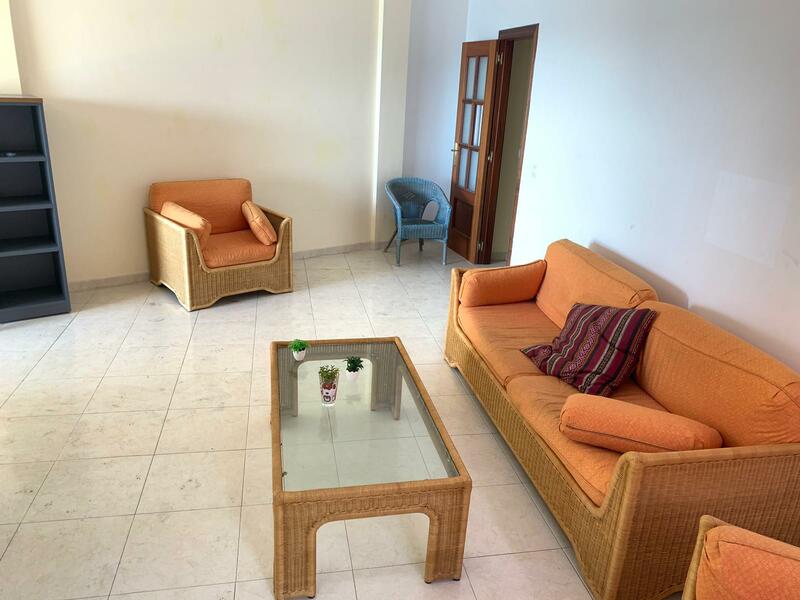 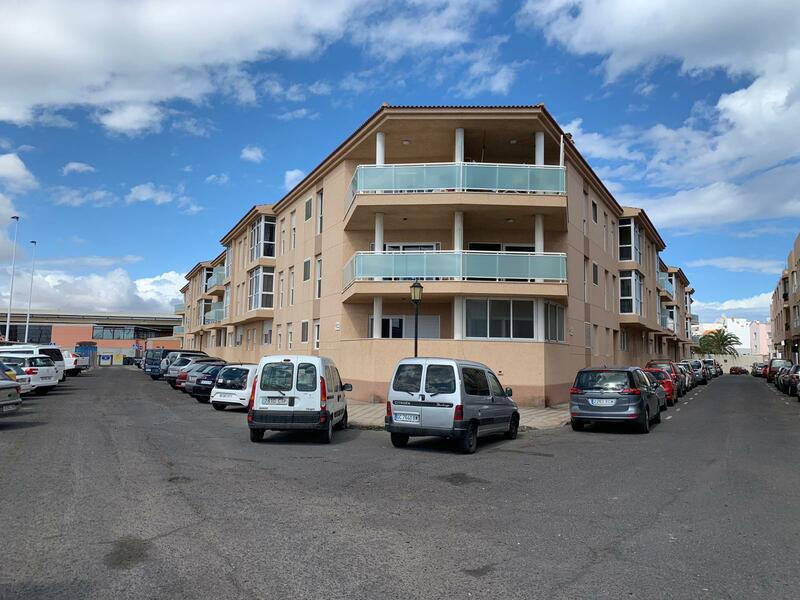 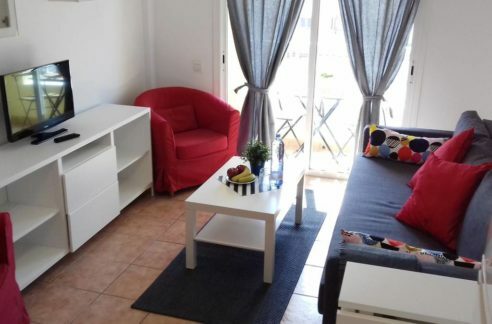 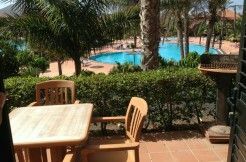 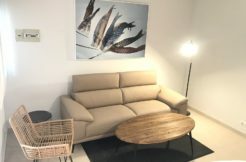 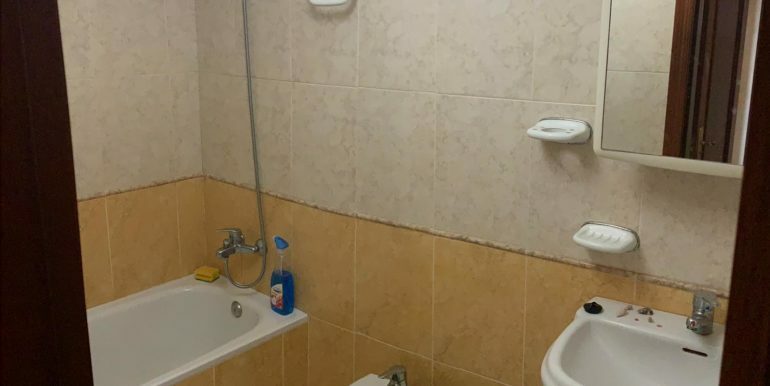 Located in a modern and well maintained building with inner courtyard, it has a nice sea view!